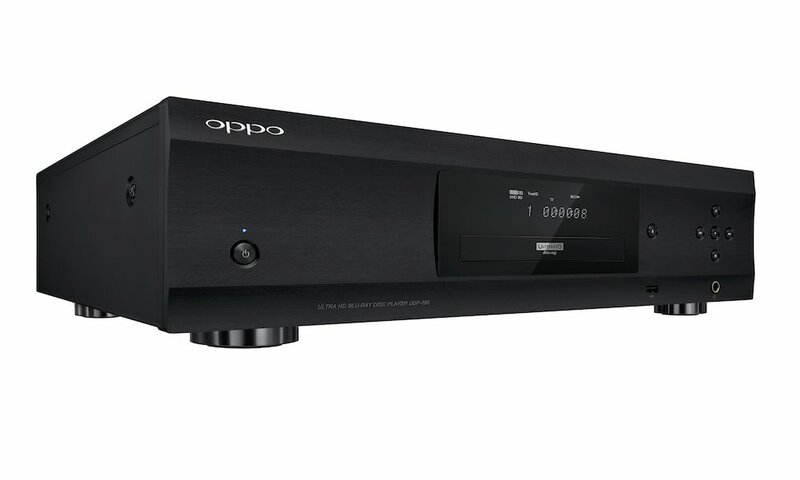 Harman introduced the BDS 5 A/V Receiver with integrated Blu-ray Disc player, 5.1-channel digital amplifier and all the latest in Dolby Digital and DTS surround-sound decoding into one system. 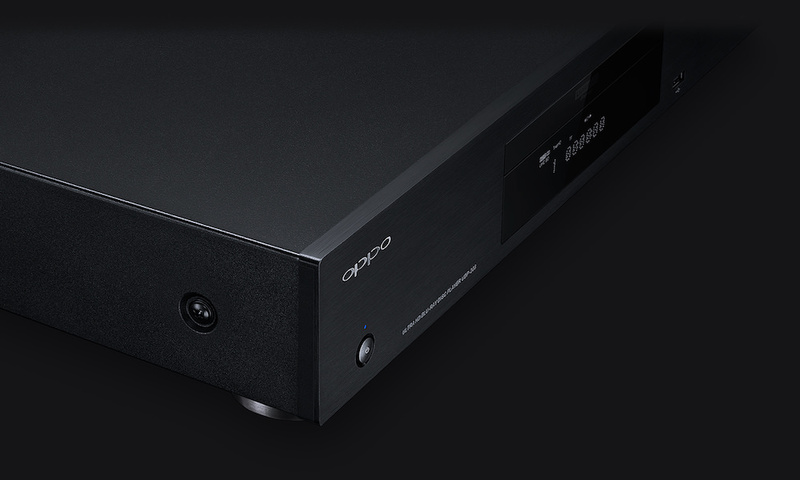 Delivering the highest-resolution picture and sound quality possible for your entertainment thanks to an HDMI 1.3a output, the BDS 5 is ever-faithful to the artist’s intention — and even offers a preprogrammed remote control and intuitive on-screen menu to get you up and running with ease. 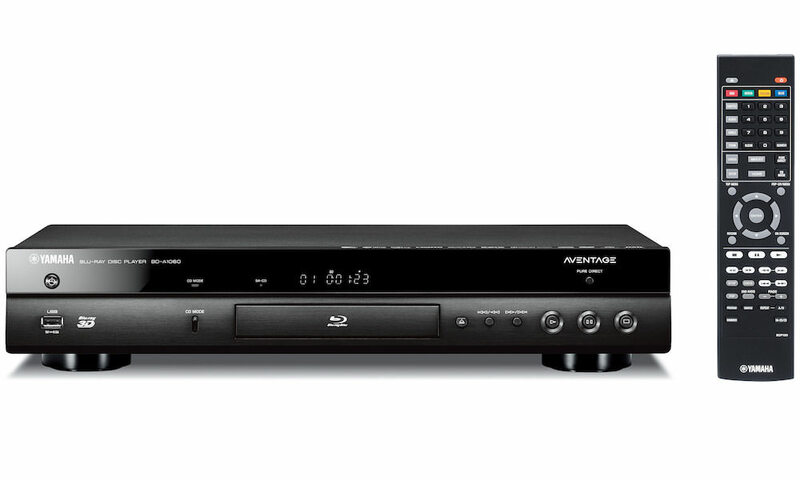 The BDS 5 comes bundled together with the harman kardon BDS 800, BDS 700 and BDS 600 home theater systems. 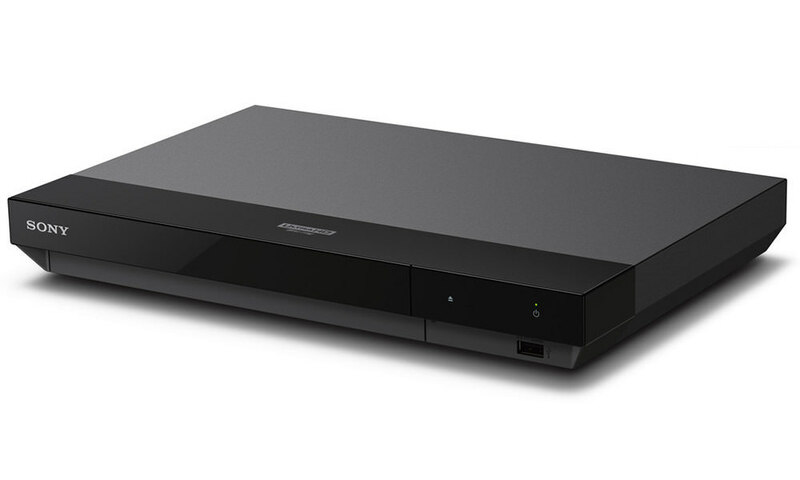 The Harman Kardon BDS 5 SO Integrated 5.1 Receiver can be purchased for $799.